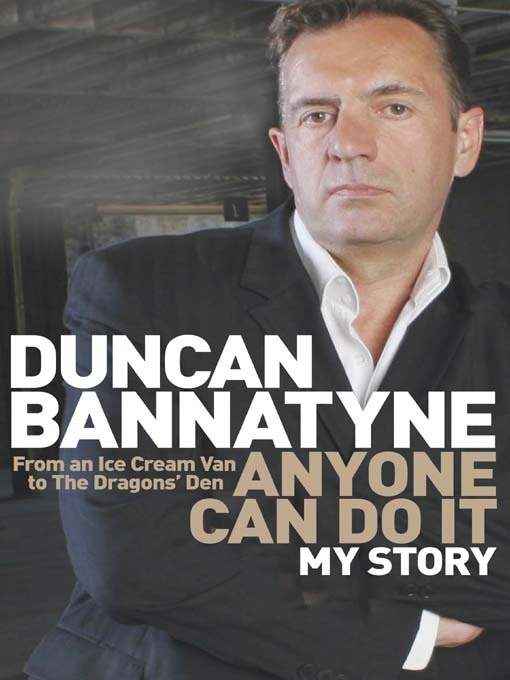 In this remarkable book, Duncan Bannatyne relives his colourful path to riches, from ice cream salesman to multi-millionaire, explaining how anyone could take the same route as himself, if they really wanted to. Make your own beauty products with this best selling collection of over 500 homemade beauty recipes. This ebook will show you how to quickly and easily make your own beauty products from natural ingredients. A true story on the lessons about money that Robert Kiyosaki learned from his two "dads." One dad, a Ph.D. and superintendent of education, never had enough money at the end of the month and died broke. His other dad dropped out of school at age 13 and went on to become one of the wealthiest men in Hawaii. Tim Ferris reveals the secrets of the new rich and how you can join them in creating your own luxury lifestyle. From mini-retirements to outsourcing your life, it's all here. Whether you're a wage slave or a CEO, this book will change your life! Tim Campbell describes in detail the methods he used to to become a top ebay seller. Take the mystery out of auction selling and dramatically increase your online sales today with this easy to follow and comprehensive guide. A fantastic ebook packed with over 600 delicious chocolate recipes from cookies and cakes to candies and truffles and much more. An ideal christmas gift for any chocolate lover! Get the most out of your slow cooker with this popular home cooking ebook. Discover a huge variety of homemade slow cooker recipes made to make your mouth water. Save a small fortune on expensive dog treats with this excellent selection of over 200 nutritious dog recipes. A perfect gift for any kanine lover! Cheesecake never tasted so good with this superb ebook collection of 120 melt in your mouth recipes. This delicious collection of natural jam recipes contains no preservatives or chemicals you will find in uk shop-bought brands.